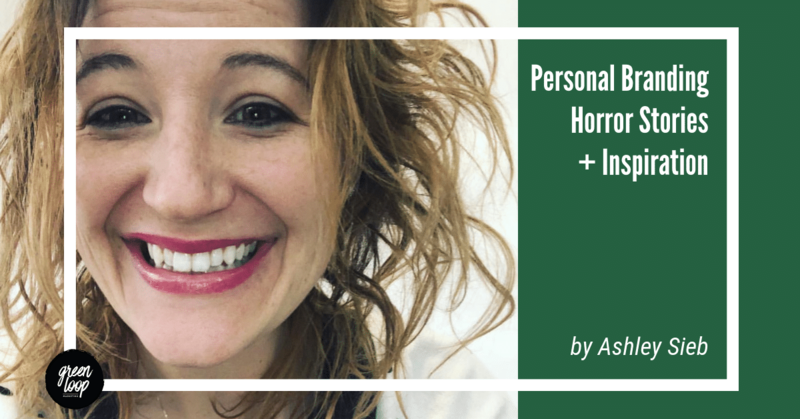 Welcome back to part two of Getting Started with Personal Branding—Personal Branding Horror Stories and Inspiration—from guest blogger, Ashely Sieb. If you missed part one, you can catch-up here. In part two, Ashley shares more tips on creating your personal brand, including how to measure your success, some branding horror stories, and who to follow for more information. Enjoy! One of the big fears people have with personal branding is that they will “annoy their friends” or have people unfollow them. If that happens, I say fine. “Your vibe attracts your tribe.” You don’t have time for snarky people who don’t believe in your vision and purpose. When you share meaningful stories and connect with your audience, you won’t come off pushy or salesy. I have friends who say to me, “Sometimes, I have NO idea what you do – but I love following your stories and seeing what you do with your life.” Those are my kind of people. Number of email subscribers – these are people who love you SO MUCH that they invite you into a personal space they cherish a lot – their inbox. Your responsive rate – how responsive and available are you to your followers and fans? When you put yourself online, you set yourself up for extreme vulnerability and access. People might troll you. People might leave hateful comments. I’ll never forget the first experience with this (beyond when I was pregnant and everyone wanted to point out all of the food that I shouldn’t eat or the exercises I shouldn’t do). I went on LIVE TV in a swimsuit. It was for a client of mine, retro 101 – a fashion boutique on wheels. I had a vintage swimsuit custom-made. I had recently lost 65 lbs, and I got a free airbrush spray tan and make-up done for the TV spot. I felt like a million bucks. Someone wrote on the news post that my swimsuit was heinous and they would never, ever wear it. I wanted to cry, but then I realized, “you know, that’s fine. She doesn’t need this swimsuit because it’s mine. And it represents me.” I owned my authenticity. Don’t lie about who you are – own your story – every dip and high point that defines who you are as a person. Be unapologetically yourself. Your vulnerability is your superpower. 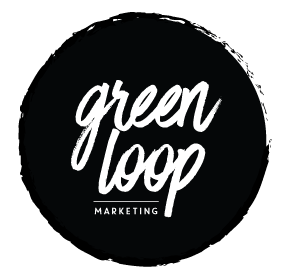 Don’t view this experience as a crock pot – you can’t “set it and forget it” with personal branding. You need to be available and responsive. Don’t let one bad experience or snarky person define your personal brand – We all have bad days. Most of us, if we are being honest, have said something we regret. When that happens, don’t hide and run away. Own it. Admit your mistakes. Show that you are human. Now it’s your turn. Go live out your life with passion, purpose, and meaningful intent. Be available and share the stories from your heart – you can never imagine the lives you will change until you embrace this vulnerability. And finally, if you’d like to connect with me online – I would love to be a part of your life story! Find me on LinkedIn: https://www.linkedin.com/in/ashleysieb/ You can also follow my blog (which I am reinventing this Fall): ashleysieb.com.